Hilton Barnfield Architects is an award winning local team of Architects in Devon delivering a highly personal, creative and professional service. A full architectural and design service. We take projects from inception to completion, guiding our clients through the journey and helping to minimise the strains of a construction project. Hilton Barnfield Architects is an award winning local architecture practice delivering a highly personal, creative and professional service. Our team of architects in Devon approach every project with dedication and enthusiasm and are committed to producing innovative solutions to every design challenge in order to maximise added value for our clients. Our philosophy is driven by a desire to enhance and benefit from our local environment, making the most of what’s on our door step. We design buildings that have a strong relationship to their surrounding context: aesthetically, environmentally and spatially. 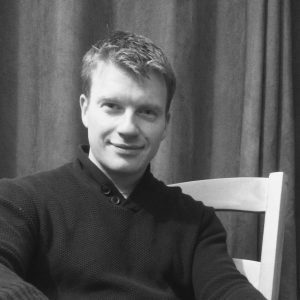 Founding director of Hilton Barnfield Architects and a Chartered Architect Rob grew up in Exeter and has formed strong connections with local authorities as well as contractors and consultants. James gained valuable experience at a number of international award winning practices before settling in Devon where his skills have been vital to the development of the practice. 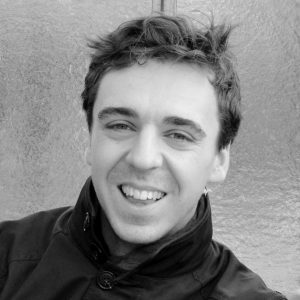 In 2014 Carl joined the practice having worked at a number of high profile architecture practices in the city. 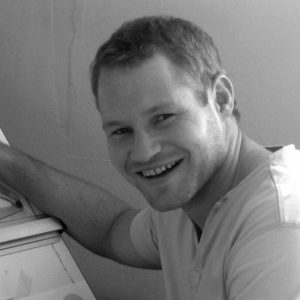 Another Exeter local Carl brings a wealth of technical knowledge and experience to the practice. 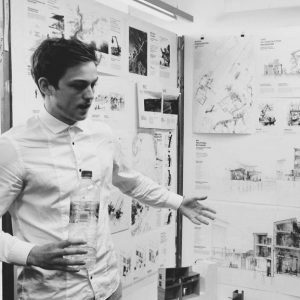 Joe graduated from Plymouth University with a first class degree having won a number of design awards for his work. A talented designer Joe brings fresh ideas and enthusiasm to the team. 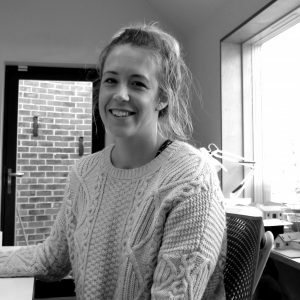 Judit studied in Budapest where she also gained experience at an award winning practice working on the prestigious Racz Thermal Baths Complex before joining the team at Hilton Barnfield Architects in 2016. 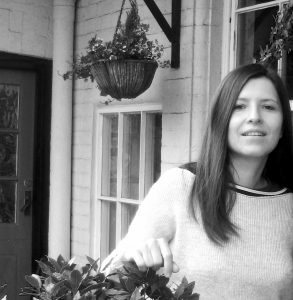 Hannah graduated from Northumbria University and returned to the South West to continue her professional development having spent her formative years in the area. We invest time building strong relationships with our clients. This allows us to gain an understanding of how they live and work so that we can design buildings that meet their unique and individual requirements. Our design process is not about imposing an architectural style on a project but is instead driven by the constraints of the site and the lifestyles and attitudes of our clients. This approach allows us to create unique buildings which respond to their users and surroundings. We pride ourselves on our flexibility, genuine approachability and dedication to every project no matter what the brief or budget. Our commitment to good design and dedication to producing exciting and inspirational buildings is driven by a passion for creativity, innovation and problem solving. We work in a range of media from hand drawn sketches to 3D computer images and physical models. This helps us to engage with our clients whilst allowing us to develop design concepts efficiently in order to guarantee a great value service. Our goal is to deliver the highest quality design service in order to create buildings which exceed the expectations of our clients. We are bound by the Codes of Professional Conduct of both the Royal Institute of British Architects (RIBA) and the Architects Registration Board (ARB) and offer a highly professional service. The guidelines of the Codes of Professional Conduct are in place to protect the interests of our clients and to ensure that we act with professional integrity at all times; are honest and trustworthy; and carry out our work professionally and competently. We provide our clients with great value for money and maximise the return on their investment by delivering a service that is professional, personal and creative.